Ink-a-Doodle Creations: EEEKKK!!! #SSINKSS13 September Layout Challenge! EEEKKK!!! #SSINKSS13 September Layout Challenge! 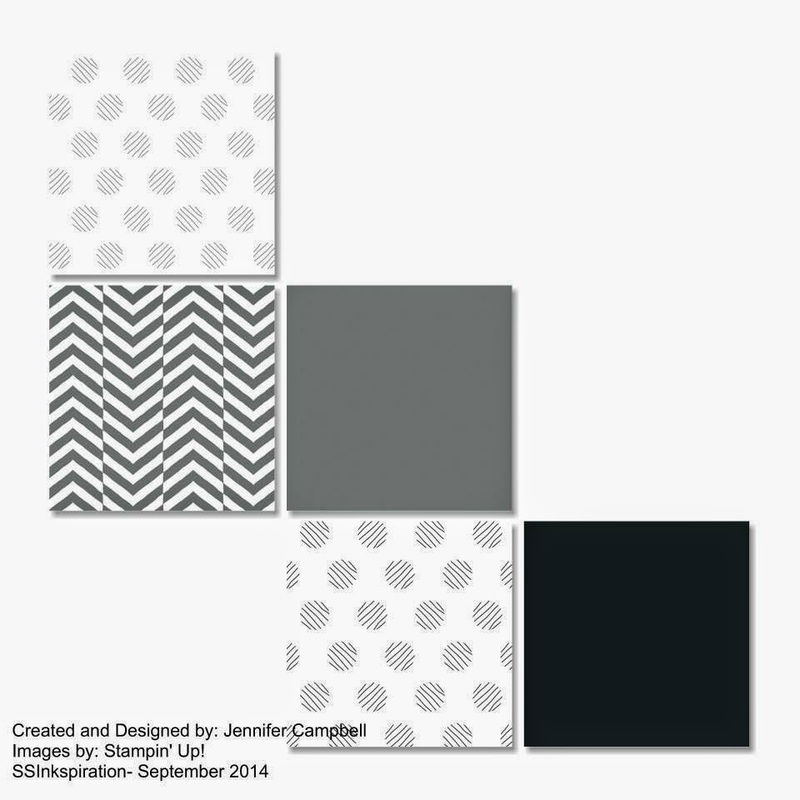 Good Monday morning, time for another fun and this time simple sketch layout challenge here with Stylin' Stampin' INKspiration. We hope you will come play along with us. So what are we waiting on, lets get started. Below is our sketch layout. Make it your own and link up your finished page thru our main blog post (click above link) or join our Facebook group and link it to the challenge post for today! Either way, we just want to see you having fun and creating!! 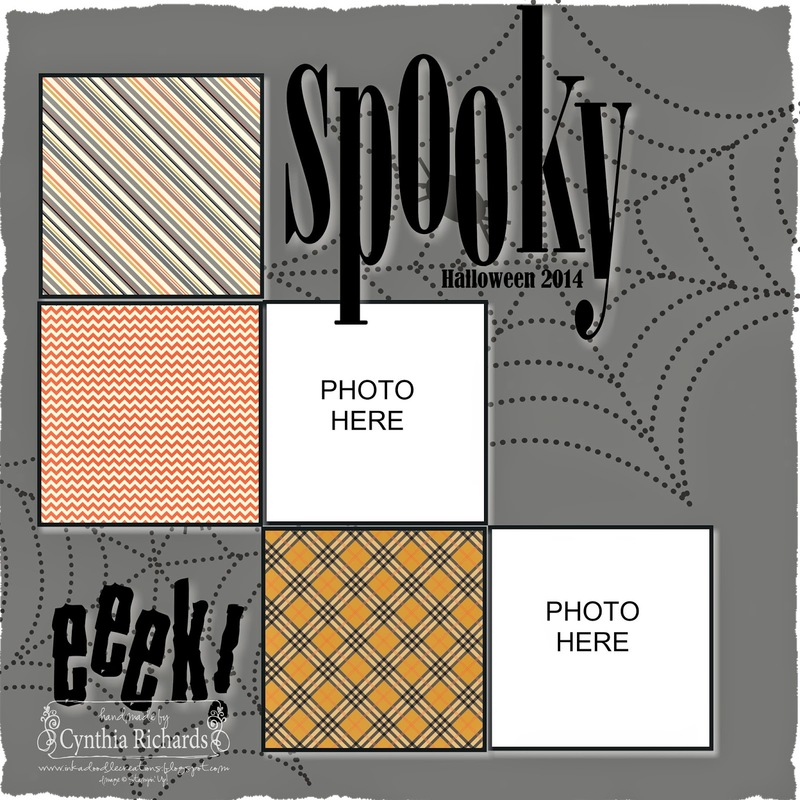 I'll have to be honest and say that I don't have any Halloween pictures that need to be scrapbooked right now. I guess you could say "I'm caught up) But I thought I'd go ahead and create a fun and quick one ready for pictures for this coming Halloween. Loving how quick MDS can make it for me when I'm in a hurry and don't have time to pull out all my hand held toys. So now you've seen mine, let me see yours (challenge page that is----get your mind out of the gutter!!) TEE-HEE!! Your page definitely got me in the haunting mood! Thanks for sharing! Can't wait to see you layout with pictures on it! It's already SO CUTE!! !